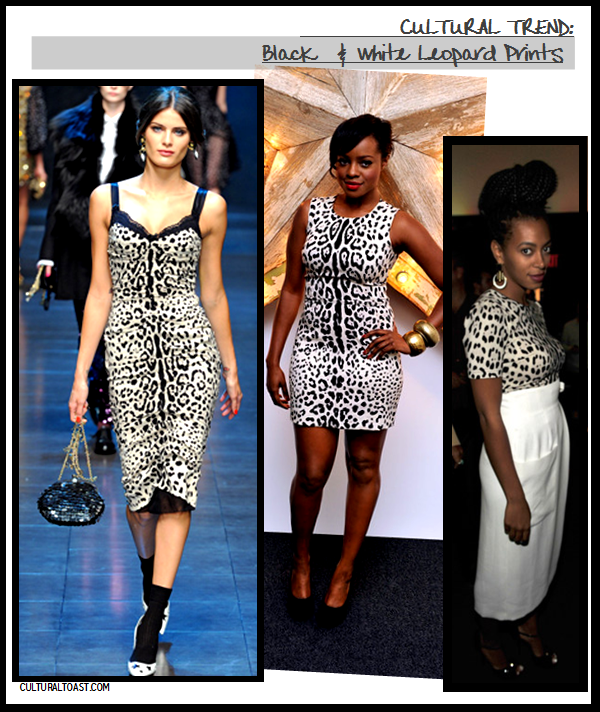 The hottest Spring/Summer 2011 trend to try is the black and white leopard prints as Dolce & Gabanna brilliantly done for their new runway collection. Singers Keisha Buchanan and Solange Knowles translated the look for a great everyday style that you can easily imitate. With prints, it’s best to keep the siloutees fitted like Keisha or mix and match the look with different color like Solange. 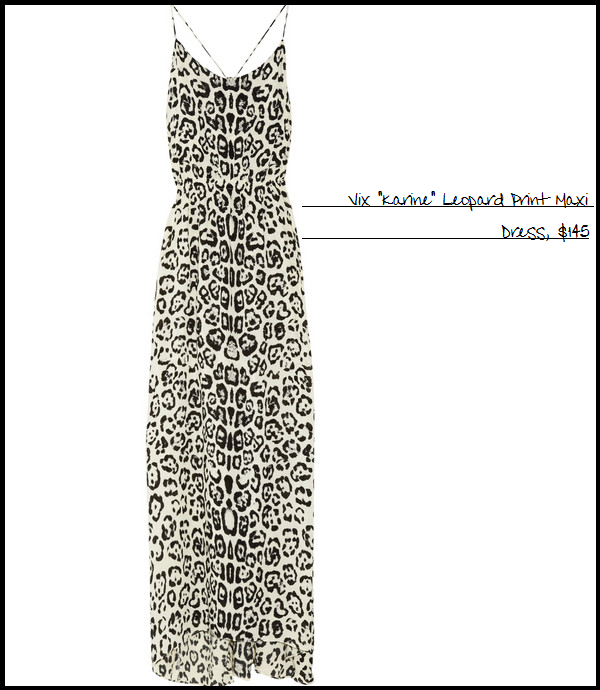 So, is the black and white leopard prints a cultural trend you’d want to test out? Cultural Trend takes a closer look at trends as they are translated from the runway to celebrity fashion events.